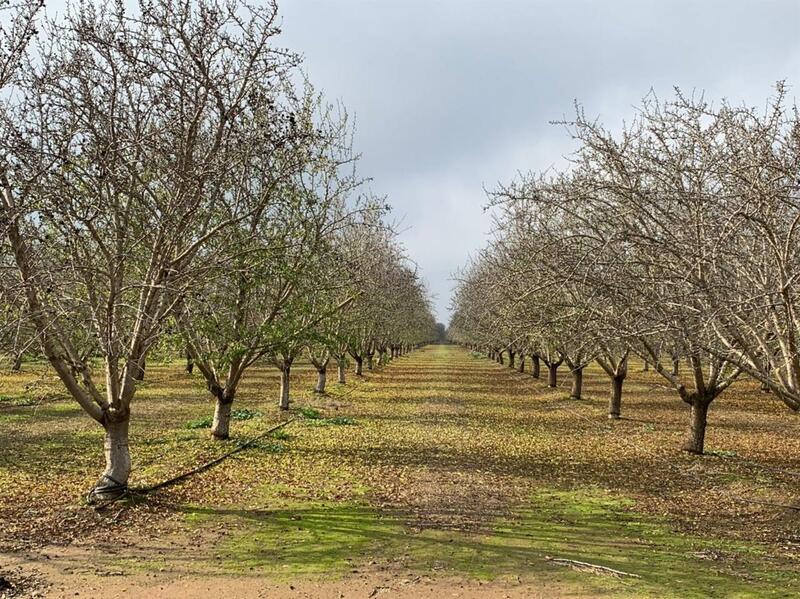 45.02 acres of almonds with 2 homes located in the Athlone Water District. Approx 22 acres of 11 year old Butte/padre, 10 acres of 3 year old Butte/padre and 10 acres just pulled out. Special Conditions Court Approval Req. Listing provided courtesy of Kevin Deniz of Farmcom Real Estate, Inc..